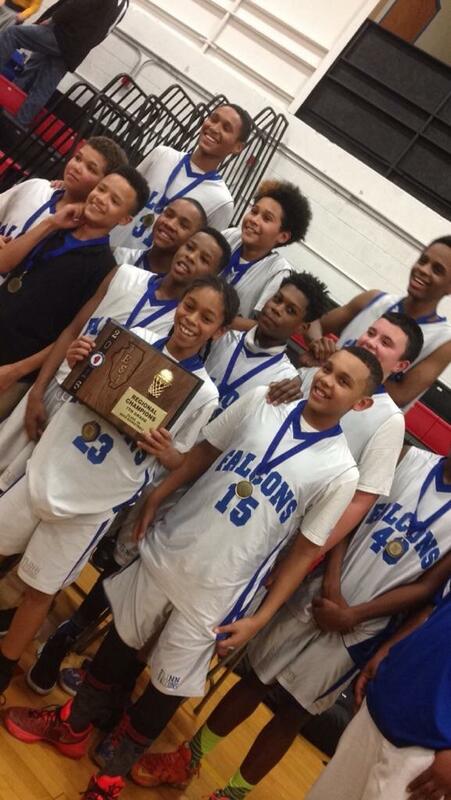 Heat 7th Grader Helps Lead Flinn To Sectionals! Shout out to AJ Storr and the Flinn Falcons for winning Regionals Thursday night in the Championship game against Sterling with a final score of 43-42. It was a great game and now they move on to Sectionals! Come out and support the Flinn 7th Grade Boys next Wednesday Night at East High School! Great Job AJ and keep up the hard work! Heat Alum Ranked #1 in Country For Steals! Shout out to Kea Whittington(Class of 2014, Beloit Memorial) for being ranked #1 in the Country for Steals! Kea has already earned multiple honors as a freshman and now as a sophomore she has earned some national attention while playing for Clarke University! Great Job Kea! Keep up the hard work. Rockford Heat Represented at Boylan Jr Titan Night! Rockford Heat was represented last night at the Boylan vs. Auburn game for Jr Titan Night! 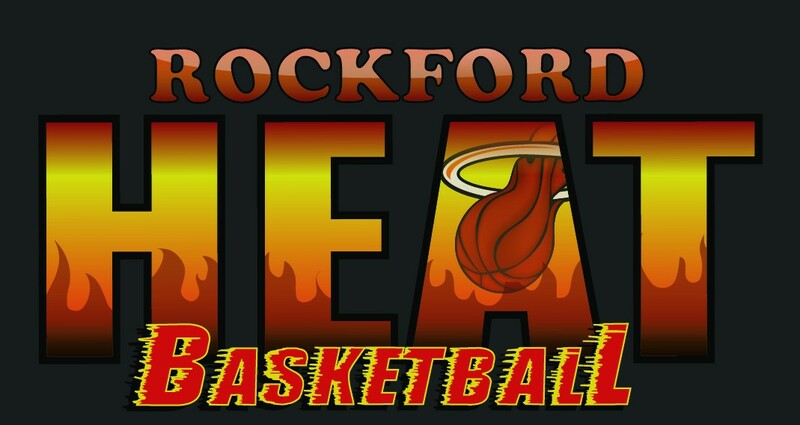 It was a great night of meeting and greeting with many people throughout the night and also got to watch some nice basketball between two high school teams that feature many Rockford Heat players. Special Thanks to the Boylan staff for welcoming us and Susie Schiro for organizing the event! Shout out to the Auburn Heat players and the Boylan Heat players for a great night! Big Northern Game of the Week Boasts Multiple Heat Players! Shout out to Rockford Lutheran Crusaders and the Byron Tigers for a great match up on Friday night! Selected as the game of the week and it did not disappoint! At one point in the game between the two teams I could count as many as 6 Heat players on the floor at the same time! Great effort on both sides of the ball. Top scorers for Lutheran was Heat Elite Players Ashlei Lopez-15 points and Madison Davis 14 points! It was great to see Heat players and sisters Senior Challen Jackson and Sophomore Sydney Jackson on the floor together at the same time! Challen ended the night with a couple boards with solid defense and Sydney ended the night with 4 points, a few boards, and chipped in a couple assists! Great Job to all the ladies! I have included a few Media Clips! Enjoy, and shout out to all the Heat Players! Multiple Heat Players Help Lead Winnebago to Victory! 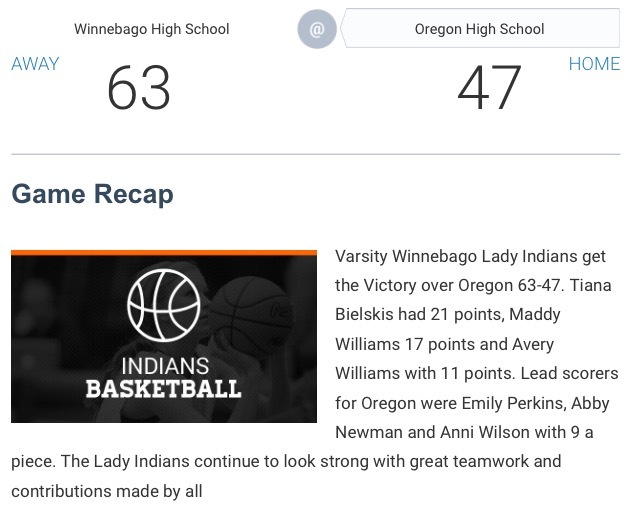 Shout out to multiple Heat players that play for the Winnebago Indians that helped get the Victory over Oregon 63-47. Sophomore Tiana Bielskis-21 points, Senior Maddy Williams-17 points, Freshman Avery Williams-11 points, and Sophomore Kiah Garrigan-9 points. The Lady Indians continue to look strong with great teamwork and contributions made by all! Great Job Ladies and Keep up the hard work ladies! Heat 8th Grader Drops 27 Points! Shout out to Heat 8th Grader Olivia Lambrigtsen(Oregon) for dropping 27 points in her last game! Not only can she score, Olivia helps her team with multiple assists, boards, and solid defense! Great Job Olivia, Keep up the Hard Work! Schiro Sisters Round Out Boylan Back Court! Shout out to a couple Heat players that help make a top back court in the area! 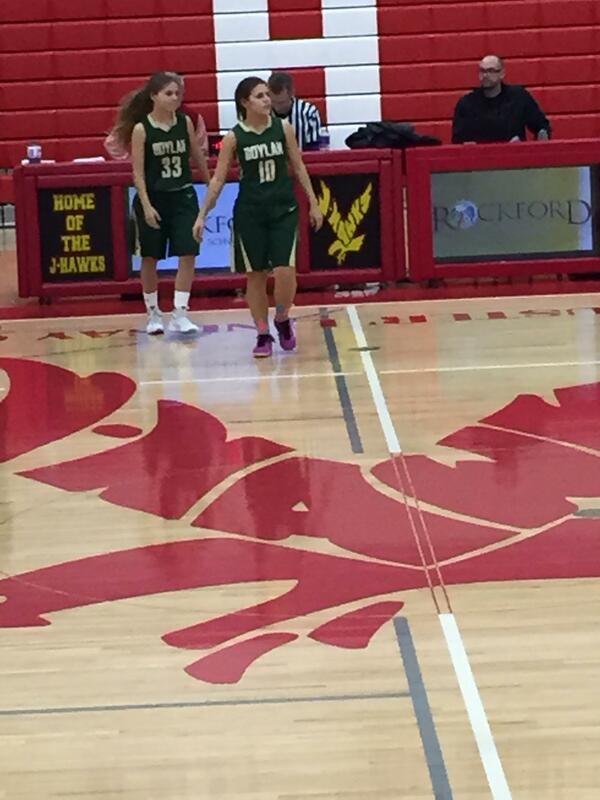 Boylan Basketball and sports is a family affair for Freshman Frankie Schiro and Senior Jessie Schiro who took the court together last night for the first time in the game against Jefferson. 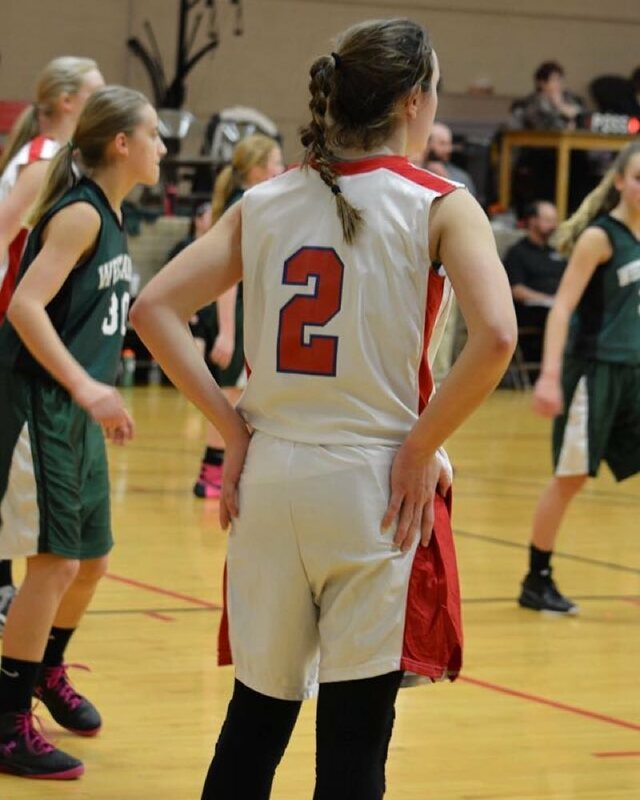 While Jessie has proven she is one of the top Point Guards in the area, it looks like her little sister Frankie is ready to fill the position after this year, Frankie is already showing her leadership at the PG spot with multiple assists from setting up teammates while controlling the ball at the top! Great Job Ladies, Keep up the Hard Work!